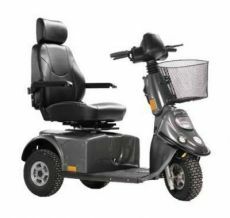 Providing exceptional comfort with extensive legroom, the LITEWAY 3 combines front and back suspension for a cushioned ride. 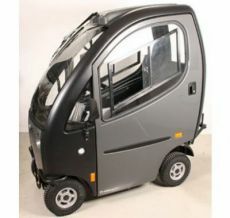 Easy to dismantle and load into a car boot with room to spare - comfort on the move. 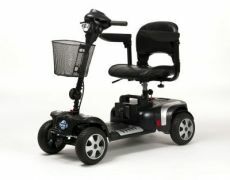 Rascal 329-LE 4 wheels electric scooter offers comfort stability and driving performance. 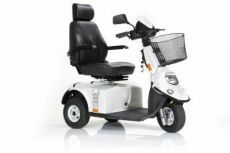 With 70 amp batteries as standard, you can go on road and pavement . 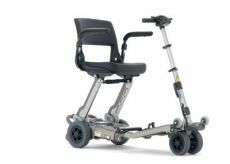 The scooter boast a robust design to ensure you can travel further in total comfort. 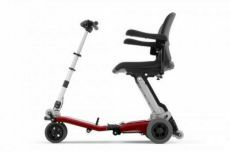 The Mini Crosser M series is the strongest and most comfortable electric scooter on the market by miles. 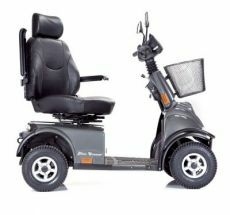 Its strong motor and unique suspension are packaged in an unusually elegant design. 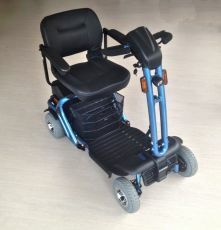 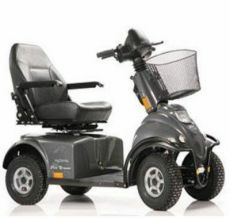 The Mini Crosser M-model is also available in a superior 4-wheeler version. 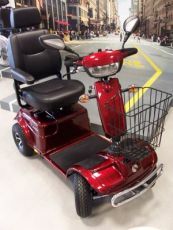 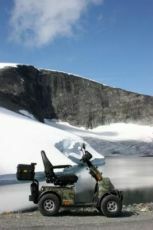 This is Northern Europe’s best-selling electric scooter in its segment. 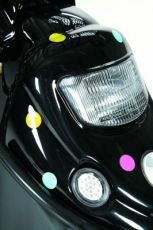 Suitable for children from the age of 3 years. 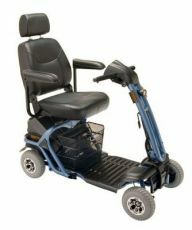 The Mini Crosser 3W has a small turning radius and good manoeuvrability. 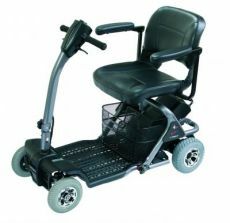 Extremely strong to cope with difficult challenges. 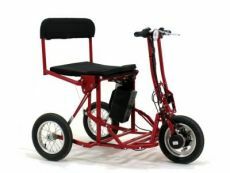 Suitable for children from the age of 3 years. 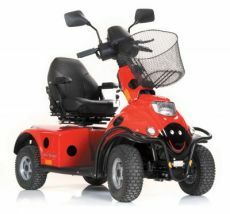 The Mini Crosser 4W has a small turning radius and good manoeuvrability. 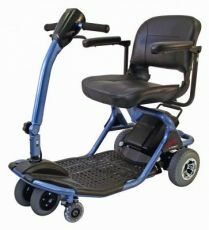 The Mini Crosser model M-joy with joystick control was developed for users with limited strength in their hands and arms. 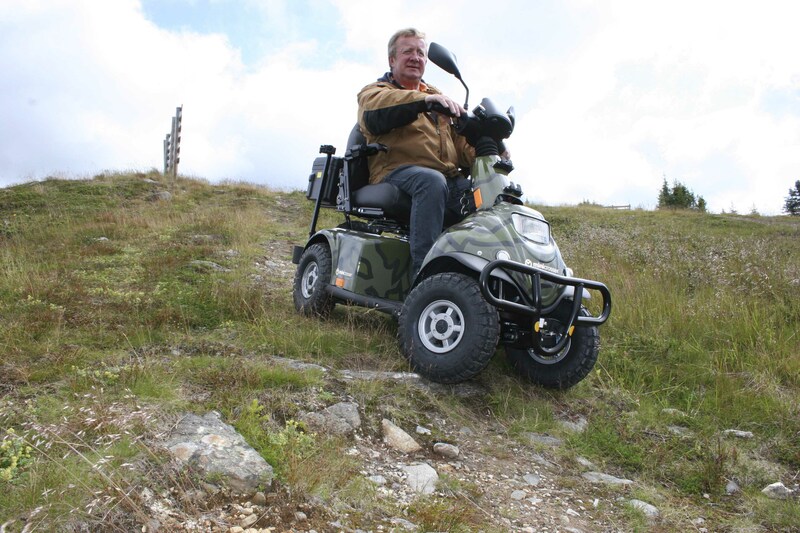 With its 2-motor drive, the MaxX is extremely powerful, making it the obvious first choice when you want to get out and about in the countryside. 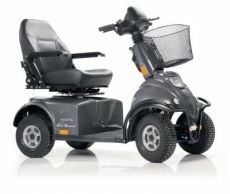 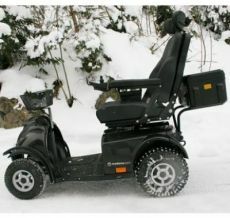 The 4-wheel-M models - also the MaxX and MJ-version - are also available with a cabin.